We talk about changing our mindset for healthy living transformation. Forever Free Fitness-Fit for Life! located in Columbus, OH. She will share with us her story and her personal weight loss journey. LaTanya will also give us tips on how we can change our mindset and start living a healthy life for positive change. 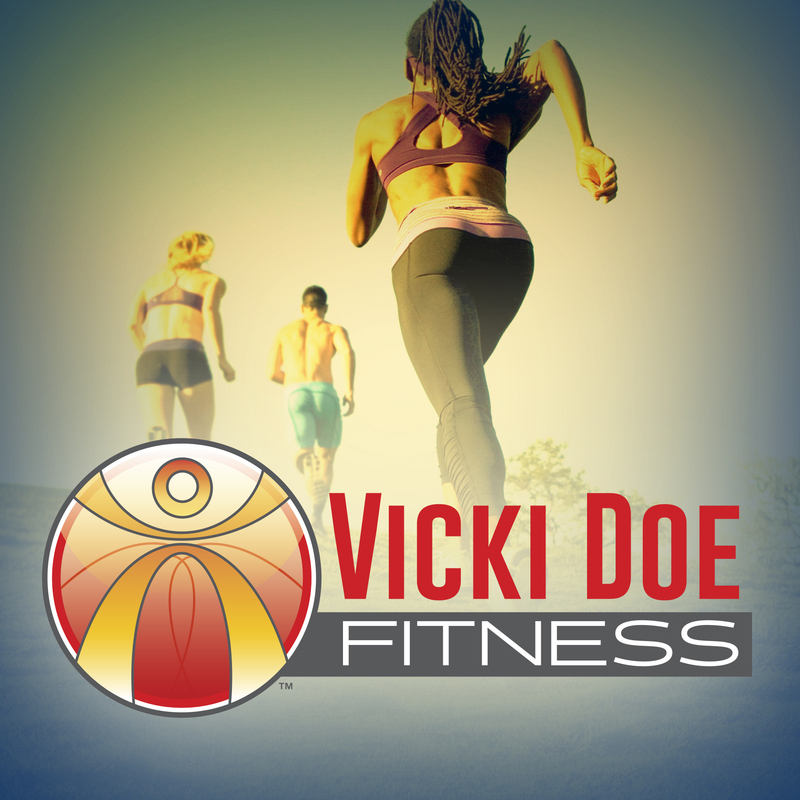 Forever Free Fitness-Fit for Life! Go to our Resources page- For the most recommended tools, you need to succeed in your healthy living journey! !